Mexico City International Airport’s (AICM) TETRA network is now fully operational following its initial roll out in the first quarter of 2018. The radio system has been supplied by Sepura. The system includes three base station sites, with interconnection to analogue gateways, allowing dispatchers to listen to all radio communications through the use of a single solution. The solution is also connected to the airport’s PABX telephone system, allowing radio users to perform calls to fixed landlines or mobile phones from their TETRA radio. According to Sepura, the network has achieved 99.9 per cent coverage, which was one of the airport’s key operational requirements. It incorporates over 500 of the company’s SC20 hand-portable radios, alongside over 130 SRG3900 desk- and vehicle-mounted mobile devices. 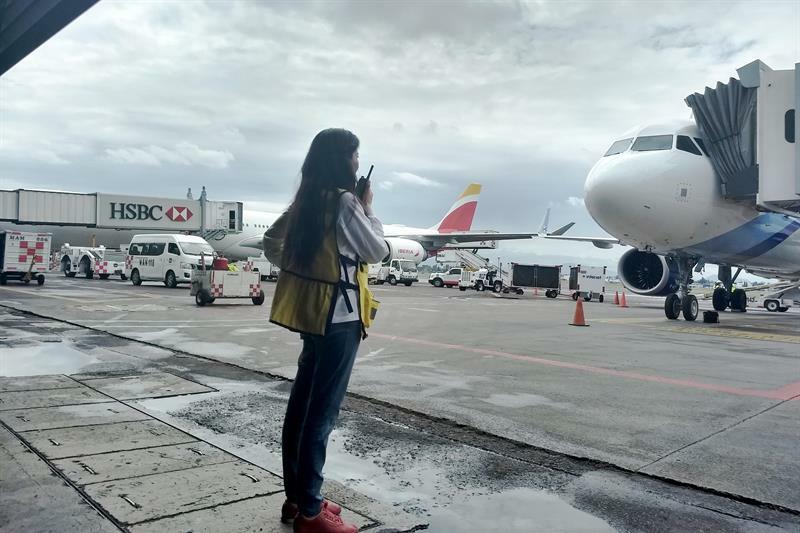 Speaking of the deployment, Ivan Vargas, Sepura’s Business development manager for Mexico, said: “This project further strengthens the proposition that TETRA is the best option when looking at communications systems for airport operations. Airports are busy, noisy environments which need reliable, robust and secure communications. AICM – which is officially known as Benito Juárez International Airport – serves Mexico City and its surrounding areas. Around 1000,000 passengers pass through it on a daily basis. The site previously had an analogue trunked radio system.